Dževad Rađo, a deputy in the Sarajevo Canton Assembly and a member of the Alliance for Better Future, will never serve a six-month prison sentence he received in 2006 for causing a traffic accident that killed one and injured two people. After postponing the sentenced passed by the Supreme Court of the Federation of Bosnia and Herzegovina (FBiH) for more than three and half years he eventually was pardoned. Reporters from the Center for Investigative Reporting (CIN) in Sarajevo found at least one example in which he had obtained the postponement of sentence based on erroneous facts. According to the Laws on Execution of Penal Sanctions, convicts may delay start of their sentences or even stop serving a sentence in progress. 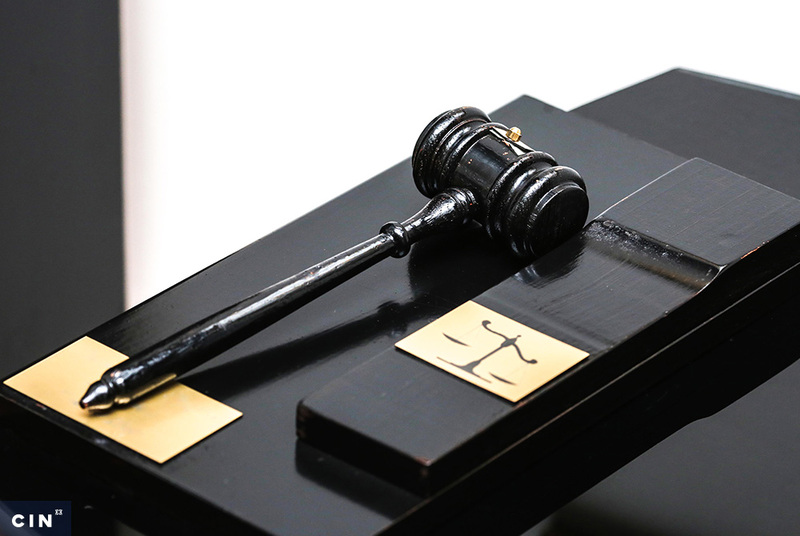 In their judicial appeals, they can argue for stays of execution of sentence on grounds of illness, a university exam, a death in the family or inability to support their family. An appeal must be accompanied by a body of evidence, but judges CIN interviewed said that this evidence is rarely reviewed. 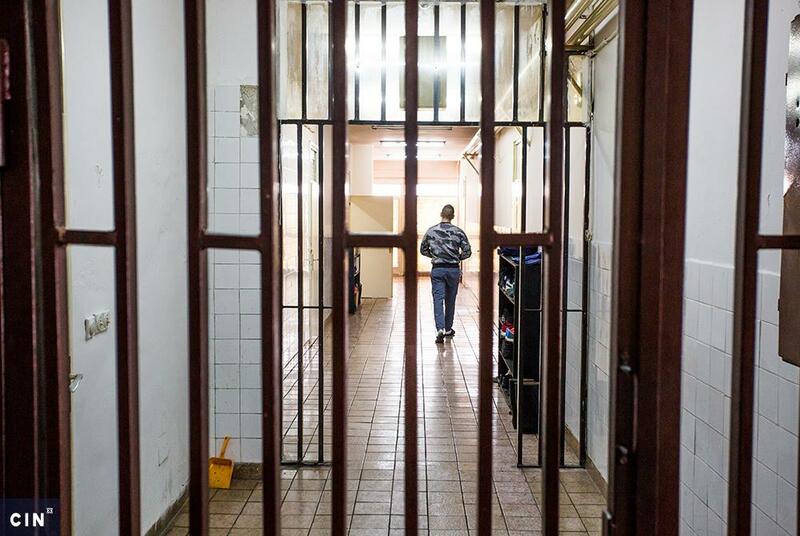 According to data CIN collected from 41 municipal and basic courts in BiH during January and February of 2011, 1,875 persons were waiting to serve prison sentences. Of these 152 had appealed to put off the start of their sentence while the rest were waiting for a place to come available or were at large. According to the two entity justice ministers, there were 317 available places in 12 BiH prisons at the end of 2010. Rada Kafedžić, head of the Department for Monitoring of the Rights of Convicts at the BiH Ombudsmen. Rada Kafedžić, head of the Department for Monitoring of the Rights of Convicts at the BiH Ombudsmen, said that finding space was a problem because convicts from the FBiH cannot serve sentences in the RS and vice versa and even within entities, institutions do not coordinate. Goran Salihović, president of the Municipal Court in Sarajevo, said there was no guarantee that a person found guilty in a court would end up in prison. He is responsible for sending Sarajevo-born convicts to serve prison sentences regardless of where they have been sentenced. One of those was Rađo, convicted of causing a traffic accident by the Cantonal Court in Livno in November 2005. The municipal court in Sarajevo was supposed to execute the sentence handed down by the Supreme Court, but Rađo filed an appeal for stay of execution on May 8, 2006. He said that between July 3 and July 27 of 2006, he had had to conduct some testing on a camping and field trip that was part of his Ph.D research at the School of Teaching at the University of Džemal Bijedić in Mostar. 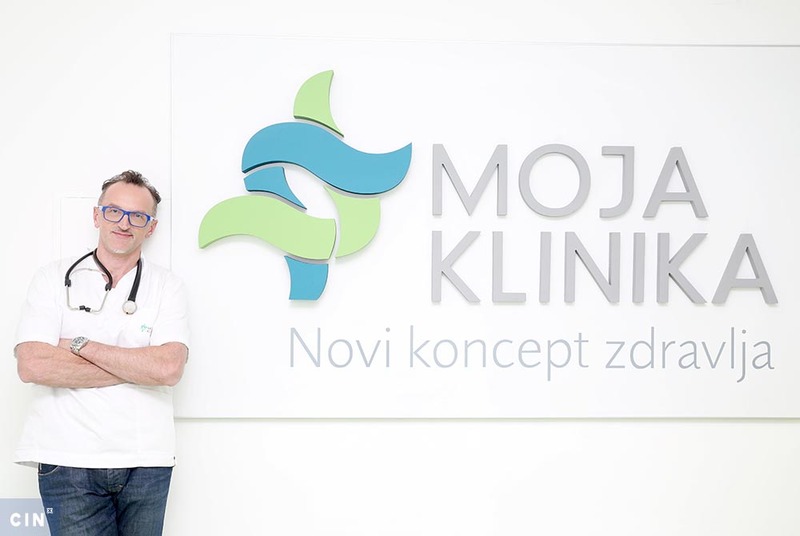 Rađo wrote that those activities were compulsory for doctoral applicants and that a prolonged break from work would mean additional financial costs. He added that he was the sole breadwinner for two underage children. Salihović put off the start of his sentence for three months. Records from the School of Teaching in Mostar show Rađo never submitted a thesis. Also, a field-trip and camping were mandatory for undergraduates, not doctoral students. In an interview with CIN Rađo said that he had not done a thesis because it was costly (around 8,000 KM), but he added that he tested students during a day-trip. He promised to produce the results of the tests, but he did not. According to an assets declaration he submitted with the BiH Central Election Commission in June 2010, Rađo has been collecting 1,124 KM of pension plus 1,296 KM for honorariums and benefits every month. He declared real property and savings of more than one million KM. After the first stay of execution, Rađo reported to prison authorities several times over the following three years, but he didn’t serve the sentence. He would submit official notices to the court stating that there was no room for him in the prison. During 2009 he filed two more appeals for stay of execution saying that he was in bad physical condition suffering heart thumps, dizziness, loss of weight, increased blood pressure and high sugar. Dževad Rađo, a deputy in the Sarajevo Canton Assembly and a member of the Alliance for Better Future. Both times he submitted a medical report from the Endocrinology Clinics of the Sarajevo University which stated that Rađo called into the hospital with symptoms. The first time he reported on the day he submitted an appeal, and the second time just before he submitted an appeal. The two appeals, both successful, kept him out of jail for a half year. Bosanko Horozić and Bećir Heljić, clinic doctors, said that they recalled Rađo coming in and reporting these symptoms, but not whether he underwent treatment or did additional check-ups. Salihović said that jt was unusual for a convicted person to visit a doctor on the day he was supposed to submit an appeal, but he said he that his hands were tied when an expert witness confirmed that all conditions for a stay of execution had been met. The witnesses based their opinions on documents he submitted without doing additional check because the court had not asked for them. Eventually, FBiH President Borjana Krišto pardoned him Dec. 30, 2009. Rađo said that he was an upright citizen without a criminal history and the fact that he was a member of the BiH Army was a good enough reason for him not to go to prison. “I have liberated half of Bosnia. I am (awarded with) Golden Fleur-de-Lys”. He added that he has not felt well since he had a stroke in 2002. Josip Merdžo, a secretary of the Croatian Democratic Union 1990, was sentenced in March 2006 to a year in prison because he had abused the office when he was a president of the government of Hercegovina-Neretva Canton and damaged the cantonal budget in the amount of 757,308 KM. He successfully put off serving any of that time for more than three years. Merdžo submitted a first appeal for a stay Nov. 1, 2006, on grounds that, in his capacity of the chairman of the FBiH Parliament’s House of Representatives, he had vital government business to attend to. He was involved in constituting a government following that year’s general elections. He won a three-month stay. During the following three years he submitted several more appeals for stays, on grounds of bad health. Whenever his appeal fell flat, he filed complaints, which additionally postponed his being locked up. Marin Zadrić, president of the Municipal court in Mostar. Marin Zadrić, president of the Municipal court in Mostar, threw out one of his appeals, writing in his decision that Merdžo visited doctors solely at times when his reprieves were running out and that during an earlier stay of execution granted for health reasons Merdžo had appeared in the media as a very active politician. “I feel like banging my head against the wall when I see them trying take me for a ride.” said Zadrić. Merdžo was sent to prison Feb. 17, 2010. Half year into his time, his sentence was terminated. He said that he filed an appeal because he was the only breadwinner in a family of seven children and that while in prison “he had exhausted all his financial means.” He asked to be released in order to “earn money so that he would be able to further support his family.” Two months later FBiH president Krišto released him from the rest of his time. Merdžo said that his health was better nowadays, but he still had difficulty breathing. Tahir Đulić, deputy warden in Mostar, said that he could not recall Merdžo using any out-of-the-ordinary medical services while in prison. 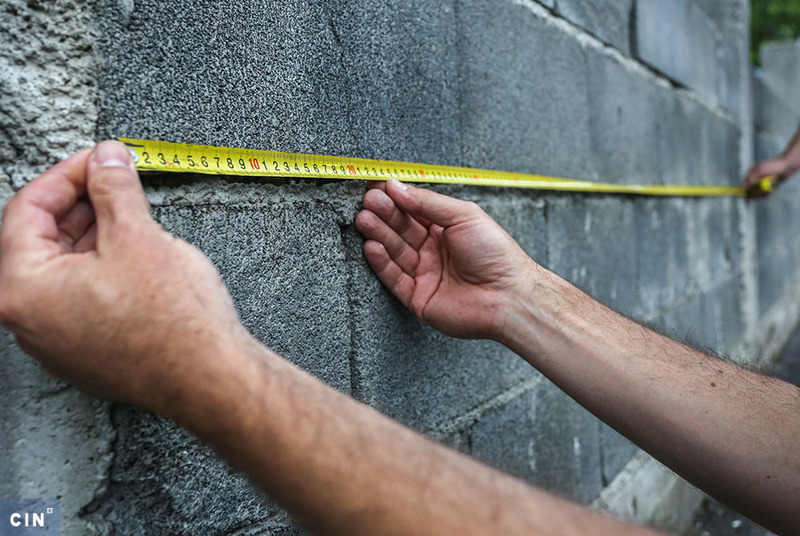 Records from the BiH Ombudsmen’s Office show that convicts receive basic medical services and if there is a need, are sent to a clinic for specialists’ check-ups. CIN reporters have visited prisons in BiH where they encountered convicts with serious medical conditions who were nevertheless serving time. Former Donji Vakuf mayor Kemal Terzić was found guilty by the FBiH Supreme Court on March 30, 2006, and sentenced to a year in prison for abuse of office. Terzić had received federal funds of 100,000 KM as assistance for the municipality in 2000. Instead of putting this money into the municipality’s budget, he wired it to an account of a Donji Vakuf company Promo whose director Kemal Čolak was his pal at the Party of Democratic Action. Kemal Terzić, former Donji Vakuf mayor. The verdict was sent to the Cantonal Court in Novi Travnik, which was supposed to send the execution order to the authorized court in Bugojno. Darmin Avdić, a judge from the Cantonal court in Novi Travnik, delayed the case for more than two years before sending it to the president of the Municipal court in Bugojno Katica Soldo. When Soldo asked the reason for the delay, Avdić said he had been looking for ways to have Promo return 100,000 KM into the budget of the Central Bosnian Canton and he added that the statute of limitations had not expired either, according to the court documents. After this, Terzić asked twice for a stay of execution on grounds of his declining health. Another six months passed. After that he was sent a notice to report to prison authorities, but the notice was returned with an explanation that he did not have a place of residence in Donji Vakuf, even though he had addressed all correspondence with the court from that address. Soldo issued an arrest warrant for Terzić on Aug. 3, 2009. Four days later his lawyer Asim Crnalić notified Soldo that Terzić lived in Sarajevo and that the Bugojno court was not authorized to implement the court decision. On the same day Terzić called Soldo asking for an explanation of the arrest warrant, saying that he was told she had ordered it. The Cantonal court in Novi Travnik established that Terzić had a permanent residence in Donji Vakuf, and a temporary residence in Sarajevo. Following his arrival at the office of Judge Soldo he was escorted by police to Zenica prison. He spent more then seven months in Zenica, then Krišto pardoned him from serving the remainder of his sentence. Over the past three years, BiH courts have issued 3,740 arrest warrants for those found guilty beyond appeal. Police forces in both entities’ and Brčko District have no records as to how many of those have been arrested. Searches do not always end successfully. Take the case of Ivan Vukšić, director of the former Intelligence and Security Service of FBiH, who was sentenced to eight months in prison by the FBiH Supreme Court in February 2005 for hostage taking. Vukšić first avoided the prison by claiming to be ill, then he reported living at a fictitious address which led to an arrest warrant in July 2007. He was not caught even though he lived across the street from the police station in Ljubuški according to Judge Marin Zadrić, who was the then president of the Municipality Court in Ljubuški. Sanela Fazlić-Kulovac, FBiH MUP’s senior liaison with Interpol and the judiciary, said that she was informed by Croatian colleagues about Vukšić’s whereabouts and she passed this information to West Herzegovina MUP, but received no feedback. Despite the arrest warrant, Vukšić continued his legal battle to convert his prison sentence into a fine. 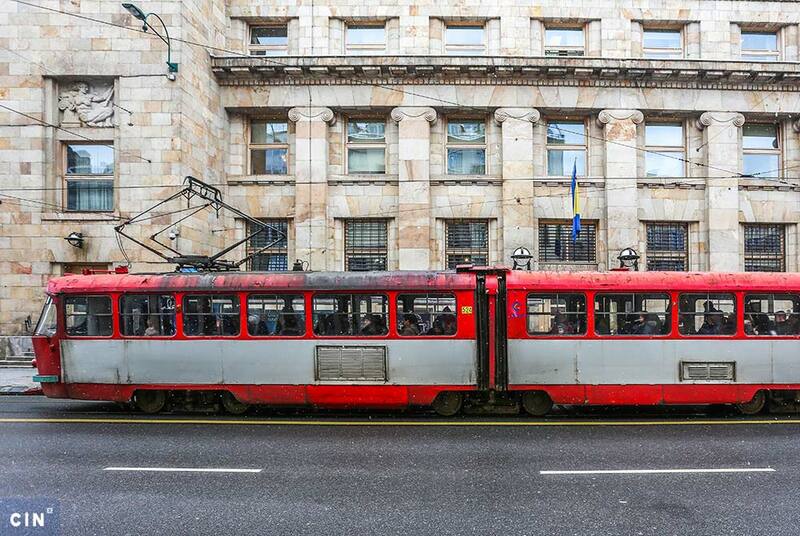 FBiH Supreme Court confirmed this with a verdict in October 2010 and he paid a 24,400 KM fine. The arrest warrant then was withdrawn. According to records CIN received from courts at the time this story was published, at least 23 people found guilty and for whom arrest warrants were issued will not serve sentences because of the expired statute of limitations. This means that the authorities will not send them to prison because years have gone by since their verdict was handed down. A case from Sokolac shows that a judge himself can be the cause of the expired statue of limitations. 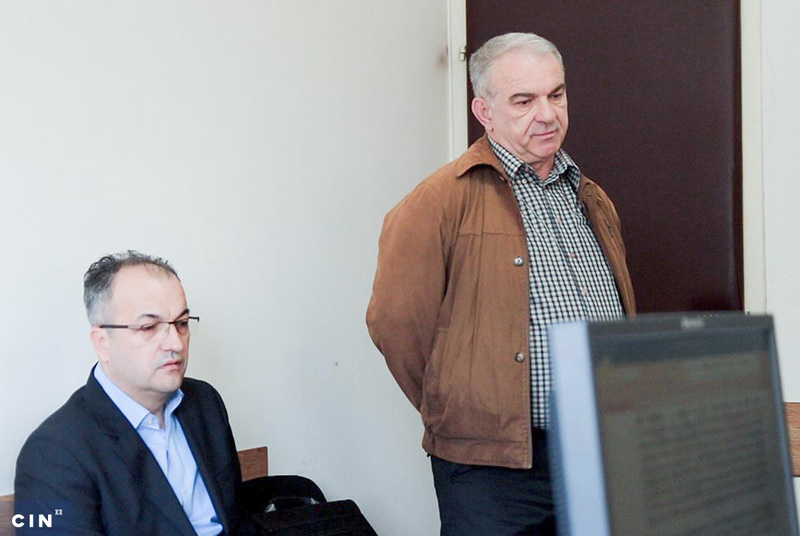 Đorđe Samojko, a former president of the Basic Court in Sokolac, was sentenced in March 2007 because in the process of execution of three verdicts he allowed the statute of limitations to expire. He was fined 2,000 KM. Rajko Kuzmanović, president of the Republic Srpska, pardoned him in December 2008 and his file was erased. Today Samojko works as a lawyer in Sokolac. Sve pocinje i zavrsava na korupciji u pravosuđu(policiji, tuzilastvima i sudovima ) !